"Lovely apartment and the host was exceptionally helpful!" 8 travelers are looking at this property right now | 3 travelers have booked today. Have a question for Borneo Coastal Residence @ Imago Mall? "Apartment is clean and well furnished." "Good location, clean & comfortable." "It was very good to stay with family." "Its clean n nice place to stay." 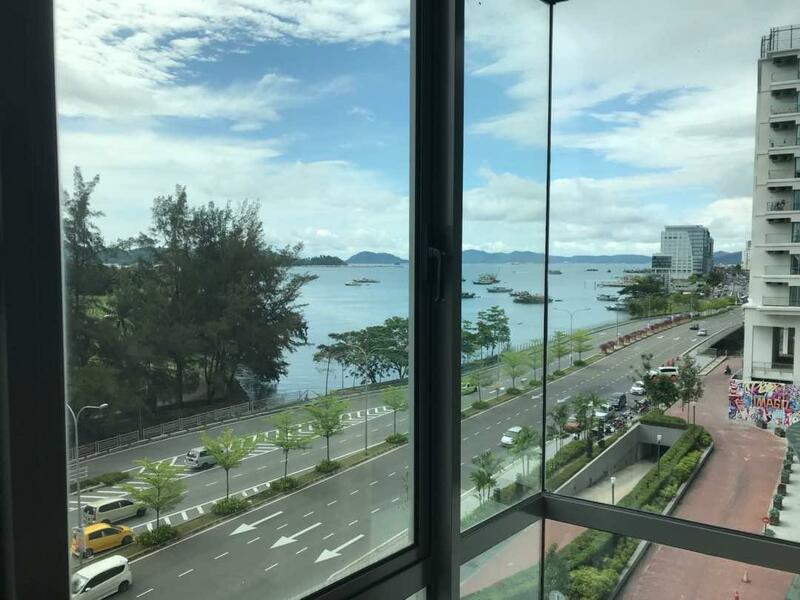 Located in the lovely area of Central Business District, Borneo Coastal Residence @ Imago Mall enjoys a commanding position in the sightseeing, restaurants, beaches hub of Kota Kinabalu. Only 1 km from the city center, the hotel's strategic location ensures that guests can quickly and easily reach many local points of interest. With its convenient location, the hotel offers easy access to the city's must-see destinations. 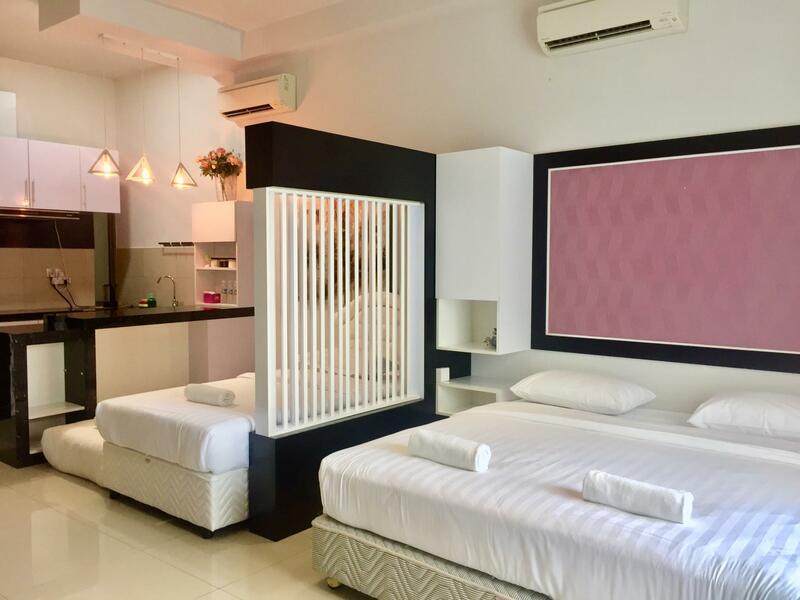 Offering hotel guests superior services and a broad range of amenities, Borneo Coastal Residence @ Imago Mall is committed to ensuring that your stay is as comfortable as possible. Free Wi-Fi in all rooms, 24-hour security, convenience store, kitchen, car park are just a few of the facilities that set Borneo Coastal Residence @ Imago Mall apart from other hotels in the city. The hotel features 5 beautifully appointed guest rooms, many of which include television LCD/plasma screen, carpeting, cleaning products, clothes rack, linens. 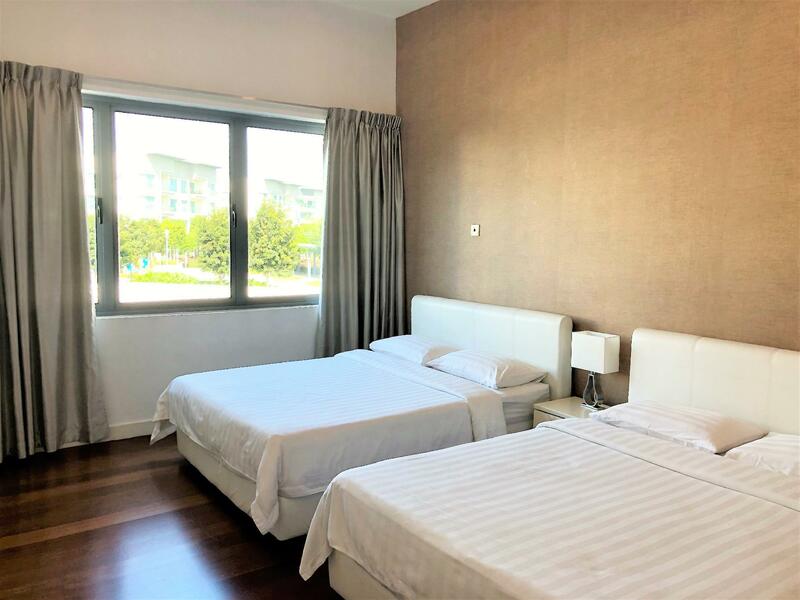 The hotel's recreational facilities, which include fitness center, sauna, outdoor pool, garden, karaoke are designed for escape and relaxation. 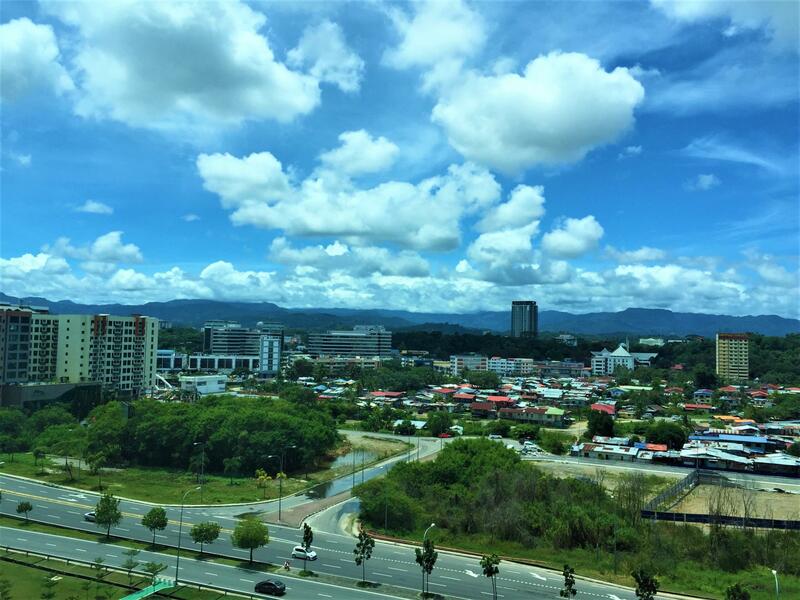 Whatever your purpose of visit, Borneo Coastal Residence @ Imago Mall is an excellent choice for your stay in Kota Kinabalu. "It is right above Imago Shopping Centre, an ideal place for..."
- Guests are not allowed to wear shoes in the room under any circumstances. - Please keep the premise clean and free of damage. Drugs and Alcohol is strictly not allowed at the property. 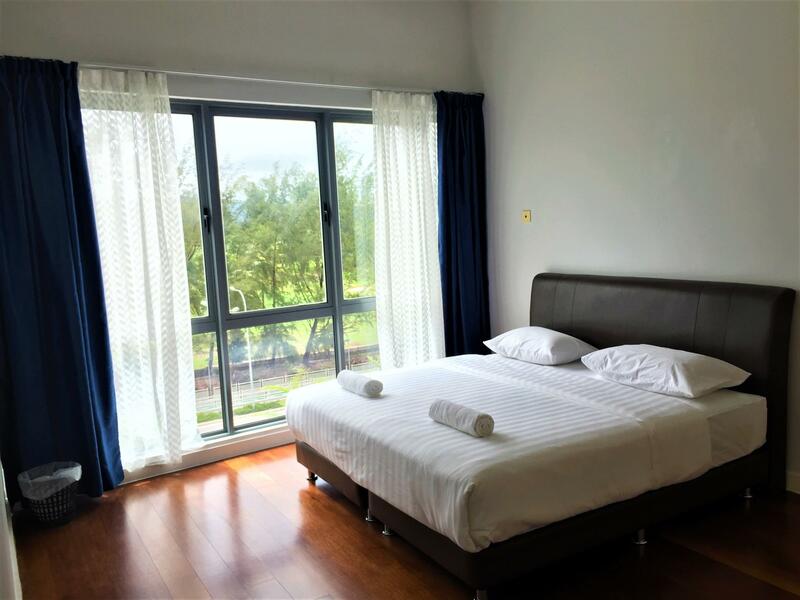 - All guestrooms at this property are non-smoking. Guests are responsible for all costs, damages, and liabilities caused by smoking. - Please keep volume down after 11:00 PM. - Switch off all lights and electrical appliances after use. Appropriate to group travellers. Easy to ride grap or taxi, to buy groceries at mall. spacious living room and nice scenery. Need to provide more towels, to prepare safe that can keep valuables and to prevent ants and roaches from coming from the door next to kitchen. Needs vacuum cleaner instead of broom. Good location, clean & comfortable. It was very good to stay with family. Have to pay extra for kids (5-11yrs). The only problem is lift not so convenience.. Car park only have one access card to enter. It's a very reasonable accommodation. Friendly hosts and convenient check-in services, especially I am very happy with the service response of the host. And the advantage of location is that It's the best. It's the best approach. We can't find this much accommodation again in relation to the cost of causality. I recommend this accommodation when I go with my child. 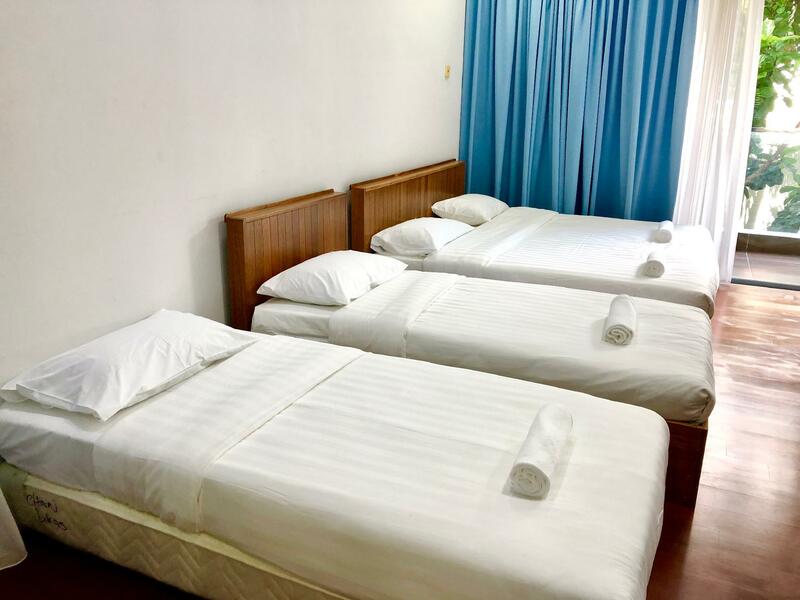 It's a precious accommodation for the first day of your trip. If I go back, I will visit again. I was so grateful. 1. Owner's representative at hand to receive us and help check us in and explain the facilities provided. We arrived early and she (Daphne) arranged for us to check in early. Communicated constantly to check on our arrival. 2. Apartment is clean and well furnished. 3. Beneath the apartment are lots of shopping and food outlets. 4. Wonderful sunset view. Just sit in the living room or bedroom to relax and enjoy the sunset scene. 5. Highly recommended for a family retreat. 6. If using Grab, ensure to give the correct address as LOFT C @Imago (KK Times Square) with Entrance just after SOULED OUT Restaurant. Otherwise, you may go to different place. Host very helpful and guilding all the way. Comfortable place to stay. Good for 4 adults to stay. Safe place. Has access to swimming pool. The kitchen has microwave, rice cooker, refrigerator, sink, electric kettle. There is also laundry room and iron. No cleaning service. The staff (Debronski) is very nice and helpful. She will make sure that we arrived at the right lobby and arrived before us. A good hotel to stay with your family. Among the staff, 'Daphne' was the kindest on this trip. It is convenient to do marine activities. On top of the Imago Mall, it is convenient to shop. Good service started before the actual stay. Very quick response to question and problem arise. Bathroom cleanliness can be improved and exhaust fan needed to be fixed. The shower cubicle does not suits someone who are big in size. Having tough time to go in and out from for shower, I am 1.87m and 120kg in size. The owner is ultra friendly, always there to answer your query. It is right above Imago Shopping Centre, an ideal place for tourist. owner was very friendly and helpful. check in & out was fast and hassle free..great location for families with children..best part is car park is easy,safe and free! will definitely come back here again! 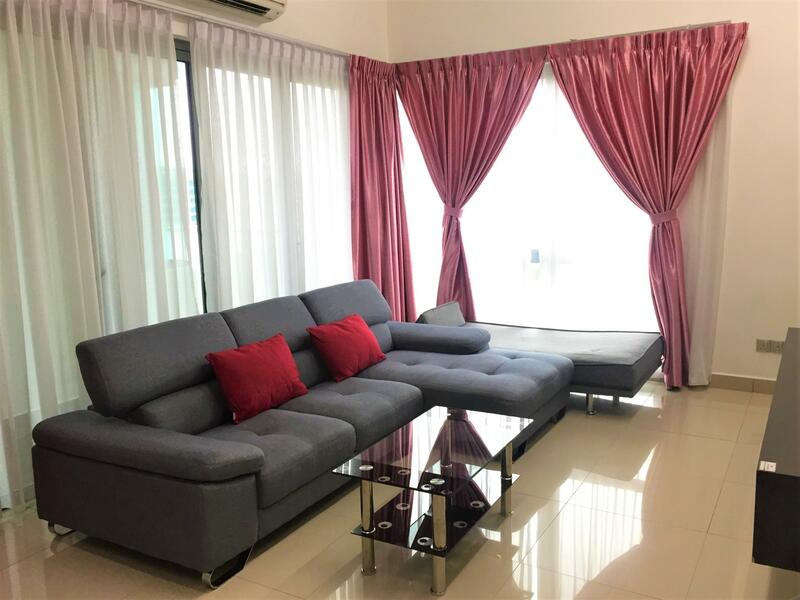 convenience, clean, price reasonable, furnished with kitchenette and utensils, absolutely love it.. won't regret to stay here if travel with young children as children loves the huge swimming pool and the mini playground. playground also suitable for the elderly to do morning exercise.. place is serene and tranquil. 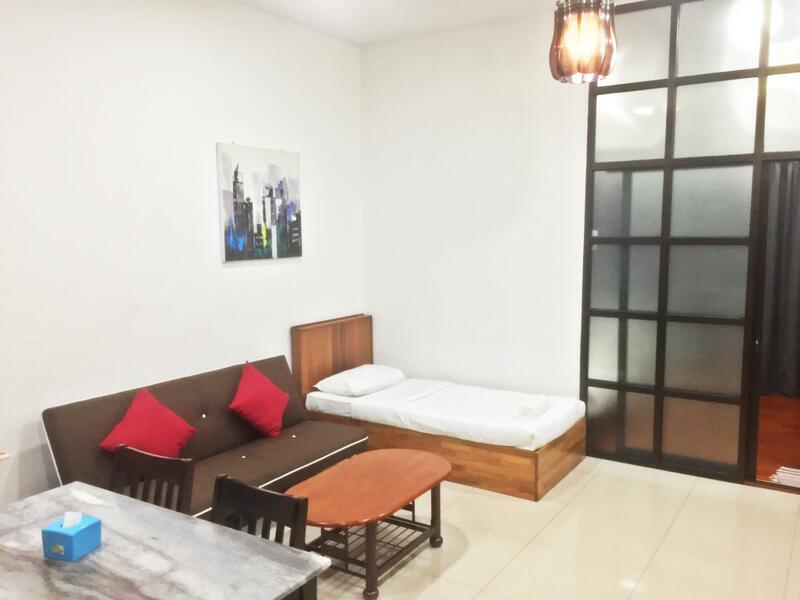 The apartment was clean and comfy..great location and the host is very friendly too..
Borneo Coastal Residence located on top of Imago Shopping mall (convenient shop, cinema, restaurants, most of the branded outlet, etc). You can access direct to the mall via the elevator and the check-in and check-out process is very convenient to the guest (Picture Guidance included in their communication). The room are spacious, bright and clean! If you are planning to travel light with few pieces of clothes, don't worry as they have washing machine available in the lot that can be access anytime. Overall experience staying in the room were great. Will engage them again when we visit KK next time. 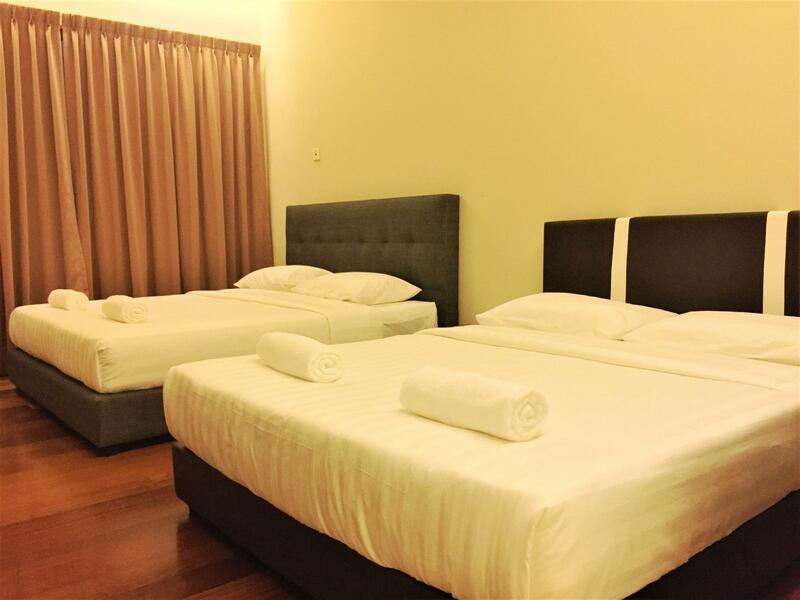 The staff is friendly The room is too small not suitable for family with young children. Good value to stay here and for sure will recommend.